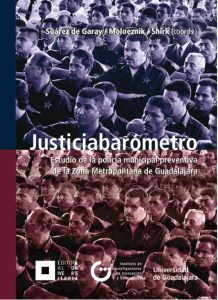 This monograph is part of one of the most important debates of modern Mexico: how police should be reformed to better address the serious problems of public insecurity. The authors emphasize that in Mexico, the most urgent challenge is the need for a model in which citizens do not have the feeling that there can be abuses and restrictions and propose that the police should be reformed substantially until the public perception positive again. They raise a strategy to strengthen local police, because its members know their communities and are part of the social fabric.